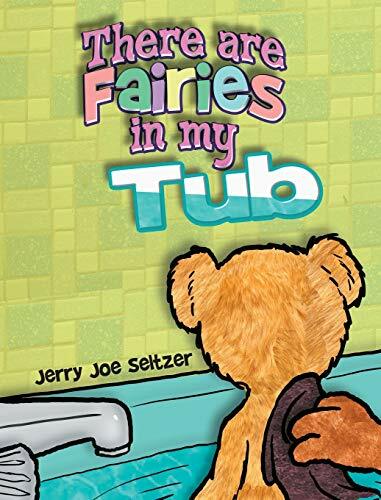 A charming and witty glimpse into the mind of a child in the tub. Whether true or imagined, the child bear tries to get his mother to believe that there are fourteen water fairies in the bath with him. And they are all holding their breath.